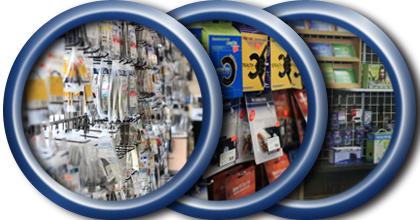 We have a large inventory of cables, adapters, fans, components, and peripherals in stock. 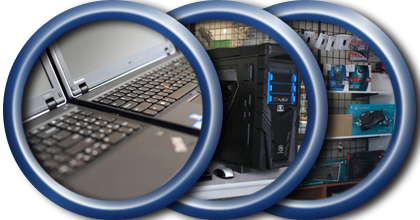 We sell both laptops and desktops. If we don't have it or cant build it, we will get it for you asap. Our new computers are built better than anything you can buy anywhere else, period. 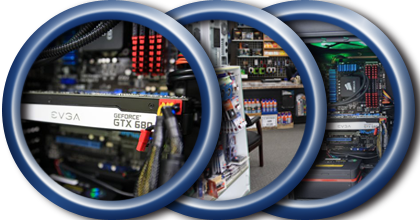 Come in and check out our great selection of build-it-yourself computer components. We typically have a 2-3 day turn around on repairs. We’ll check in your computer with details of how to reach you and what is wrong with your computer. If we have any questions or find a more serious issue you will get a call to talk about options/prices. When your computer is finished, we’ll call you to let you know it’s ready to go. A lot of places make you pay a deposit BEFORE any work is done. At Eastwind we don’t want payment until the work on your computer is complete. We guarantee our work for 30 days so if, for any reason, you are not satisfied with the service you’ve received, let us know ASAP so we can come up with a solution. We want you to be happy! We have a $30.00 minimum and a $120.00 Maximum on our service. We don’t ever want you to pay more for service than your computer’s worth so we keep the prices reasonable. 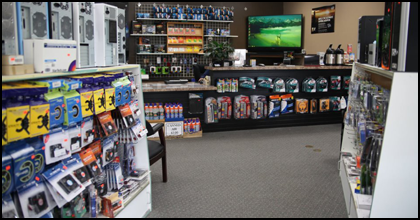 "Thanks for always keeping my small business running smoothly. You always take great care of my husband when he comes in for parts!!" 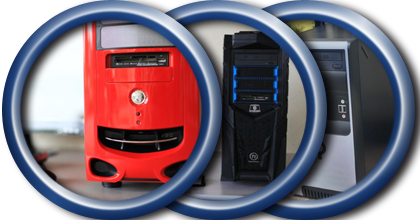 "East Wind Computers is the best place you could possibly go to for anything computer related!" "Great service, great work. East Wind rebuilt my old computer and completed it as scheduled at less than the estimate. After a few months the colling fan started making noises. East Wing replaced the fan without question or charge and a smile on their face. I will be back for all my computer needs." "Never dissapointed. Been dealing with these folks for years. Always straight forward, no BS. Treated with respect versus patronizing or condescending. I recommend them all the time. Keep up the good work guys!" "Great Place For Personal Computer Needs. I wanted to know more about net books. All the big vendors sell them. But I wanted to help local vendors in my area. And if there is a problem I can talk to someone that has vested interest in customer satisfaction. Everyone there is really good at what they do. Highly recommended."